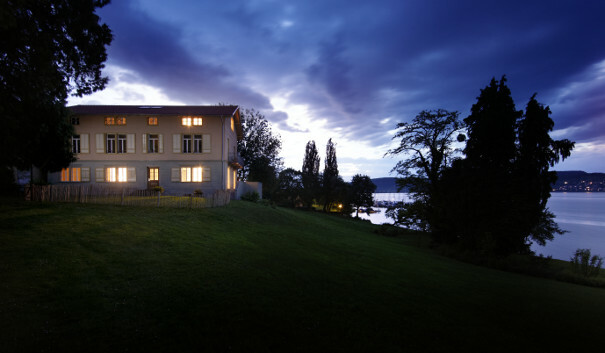 This year’s event for (young) members of Boards of Directors and Boards of Advisers attracted again high-ranking guests and speakers to the conference venue of the Centre for Strategy and Higher Leadership at Lake Constance. Speakers such as Eun-Kyung Park, Managing Director, TV Relations & Business Development, ProSiebenSat.1 TV Deutschland GmbH, Hartmut Ostrowski, former Chairman of the board Bertelsmann AG and Dr. Hubert Lienhard, CEO and President Voith GmbH provided valuable insights into their respective fields. 24 Hours 2016 – Today. Tonight. Tomorrow. 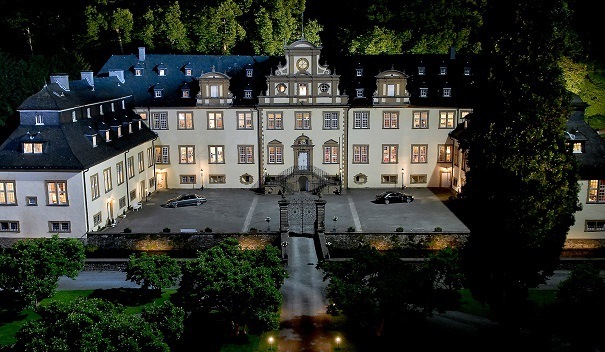 Timotheus Höttges invited top-managers from all over the world to attend the “24 Hours” conference for the seventh time in succession. Klaus Schweinsberg served as moderator of the event. Among the speakers were Jaron Lanier, pioneer in virtual reality, computer scientist, artist and author, Kenneth Y. Goldberg, professor of industrial engineering and operations research in robotics, automation, and new media at UC Berkeley, ambassador Wolfgang Ischinger, Vittorio Colao, CEO of Vodafone, Lord Richard Allan, director public policy Facebook Europe, the co-founder and partner of Mosaic Ventures, Simon Levene, Dr. Notker Wolf, author and abbot primate of the Benedictine Order as well as Prof. Dr. Christiane Woopen, chairwoman of the German National Ethics Council. As in previous years, castle Ehreshoven served as the venue of the exclusive tutorial for (young) members of Boards of Directors and Boards of Advisers. 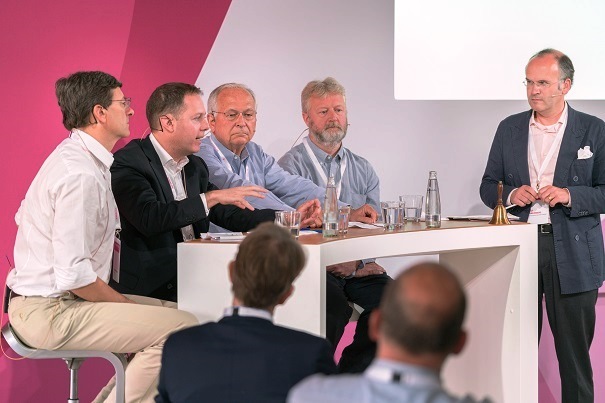 The sixth edition of the format featured speakers like Professor Dr. Werner J. Bauer, chairman of the supervisory board of Nestlé Germany AG, Michael Werhahn, former member of the board and today member of the administrative board of Wilh. Werhahn KG and Dr. Reinhard C. Zinkann, managing partner of Miele & Cie. KG. 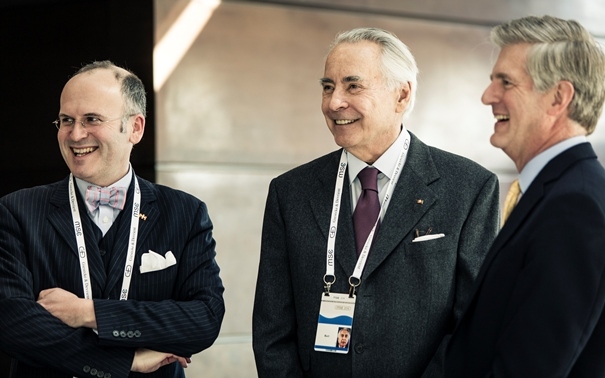 “The effects of the digital revolution on family businesses and family assets” was the central topcic of the exclusive tutorial for (young) members of Boards of Directors and Boards of Advisers. Klaus Schweinsberg led the tutorial together with Liechtenstein Academy under the guidance of H.S.H. Prince Heinrich von und zu Liechtenstein. 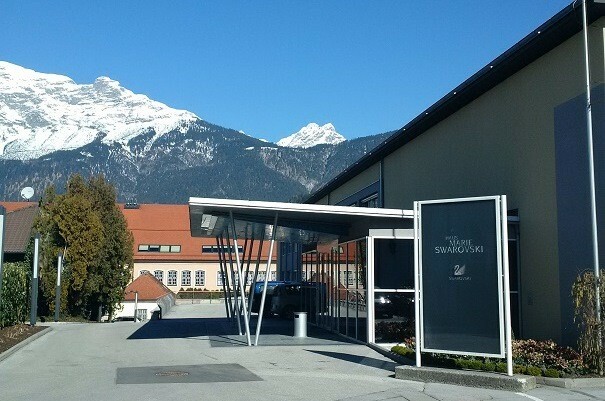 By invitation of Markus Langes-Swarovski, the event took place at the Swarovski headquarter in Wattens, Tyrol. The event was attended by young members of supervisory boards of renowned family businesses from Liechtenstein, Germany, Austria and Switzerland. In addition to an intensive exchange of experiences among the attendees, high-ranking experts provided food for thought like Dr. Joachim Faber, supervisory board chairman of Benckiser, Coty and Deutsche Börse, the managing director of the leading European internet-investor Lakestar as well as the former Deputy Supreme Allied Commander Europe, General Sir Richard Shirreff. The MSC has become the major global forum for the discussion of security policy, gathering more than 450 heads-of-state, ministers, leading personalities of international and non-governmental organisations, as well as high ranking representatives of industry, media, academia and civil society. Klaus Schweinsberg moderated the discussion of a side event with high ranking representatives from economy and politics, including Nelson W. Cunningham, former Special Advisor to the White House and Richard Burt, Ambassador A.D. to the USA in Germany and chairman of Global Zero (photo: MSC/Mueller). Together with Professor Marco Gercke, Director of the Cybercrime Research Institute, he also presented a cybercrime simulation exclusively designed for decision makers from governments. The simulation included some of the most recent cyber attacks on states and offered a view of the current risks and opportunities for action in the field of cybercrime.